Call today for a diagnostic! Replace – Rebuild – Repair all Transmissions. WE HAVE A LARGE INVENTORY OF TRANSMISSIONS, CONVERTERS AND PARTS. Few things are more comforting than knowing you’re dropping off your vehicle to an honest mechanic when it’s in need of repairs. For over 30 years, Gene’s Transmission Shop has built its exceptional reputation by providing high quality work, and always putting the customer first. Our shop works on a variety of motorized vehicles, including cars, trucks, SUVs, 4×4’s, limousines, RVs, diesel trucks and more. We work on all makes and models, manual and automatic, and our shop also specializes in classic car repairs, so it does not matter what year your car was manufactured in. 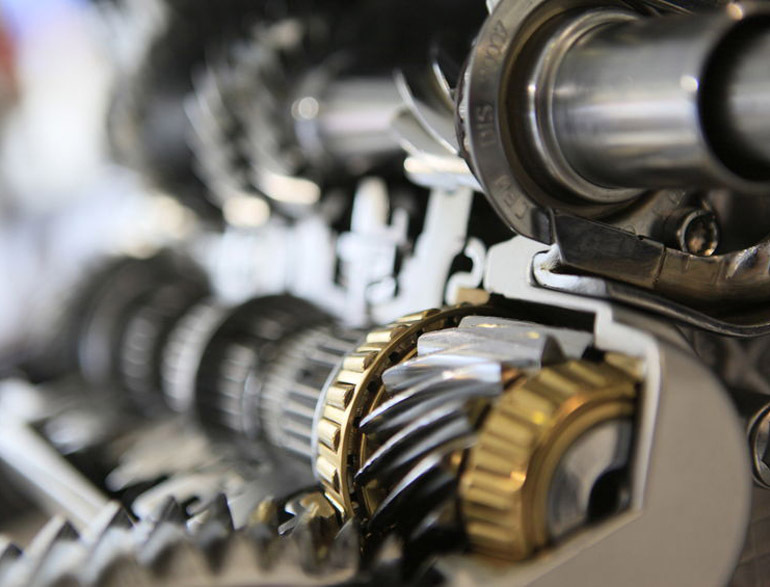 Transmission repairs, rebuilds and installs are a major part of our operations, as we have the tools, knowledge and experience to work on any type of issue, including CVT transmissions and electrical problems. We routinely work on clutches, drive shafts, axles, front and rear differentials, transfer cases, and other common problems that may arise. We will also work with your warranty company should a problem arise. 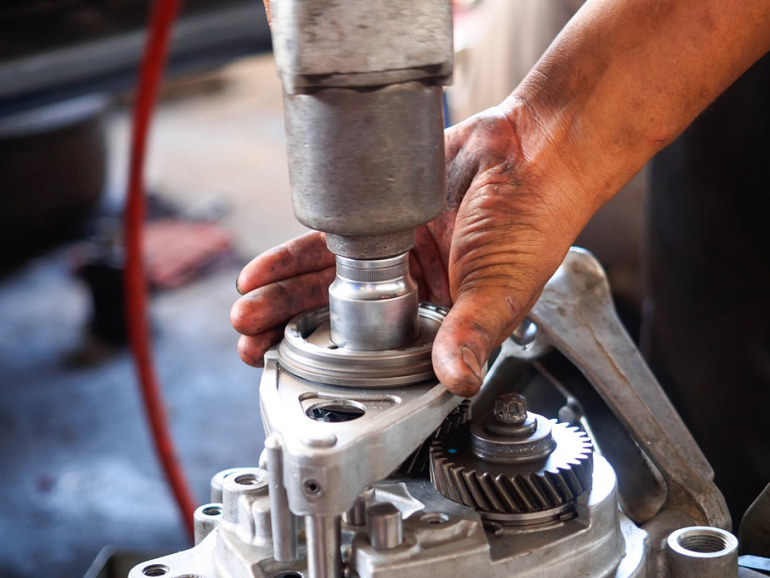 Whenever we perform auto repair services, we work diligently to properly diagnose then fix the issue to make sure your vehicle’s problem is actually solved. 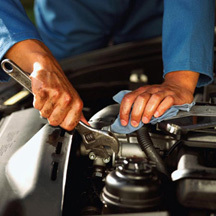 We’ll help you extend the life of your vehicle, and maximize the return on your investment. Proudly, we have hundreds of families that have entrusted their vehicles to us for years. We welcome you to bring your vehicle to us, and we will solve whatever issue has been troubling it. For more information, to schedule an appointment or a FREE road test, please contact us today.